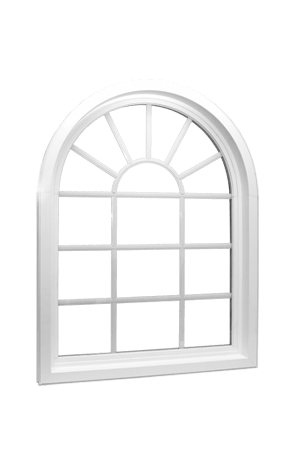 No matter if you are purchasing a new home or a renovating an old one, the function of windows remains unchanged. 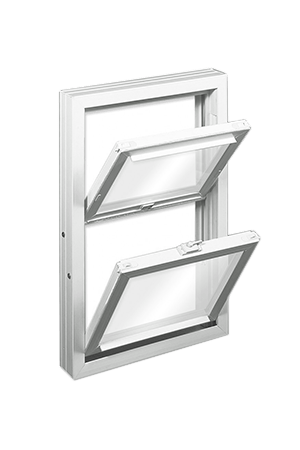 Along with enabling a fresh supply of light and air, these are also important for maintaining the security of your homes. 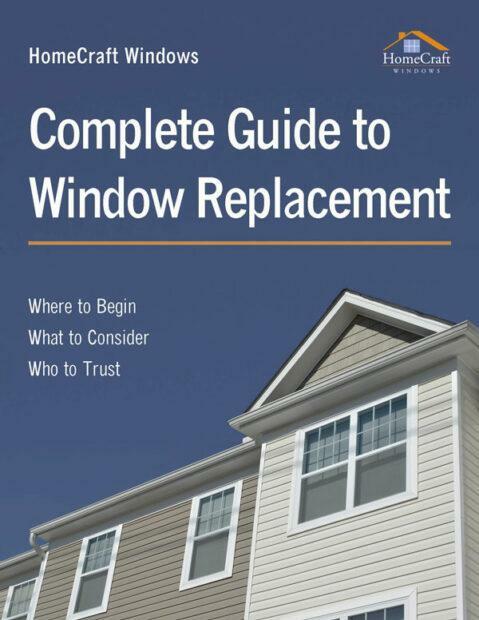 So, you must always in good quality windows from reputed companies. 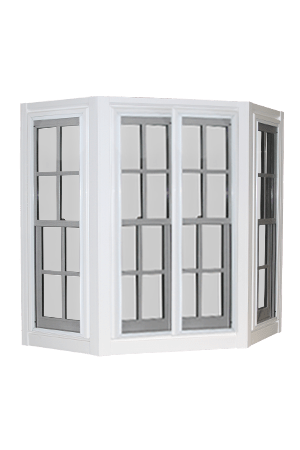 We, at Home Craft Windows, can be your one-stop solution for window replacement and installation in and around Cary NC, Clayton, Fayetteville, Garner, North Carolina, and Wilson NC. 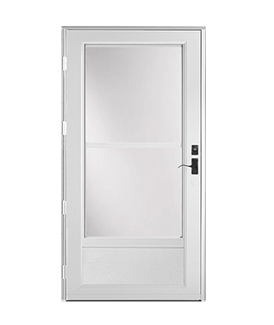 Known for being budget-friendly and energy-efficient, our products have earned a solid reputation for ourselves in the market. 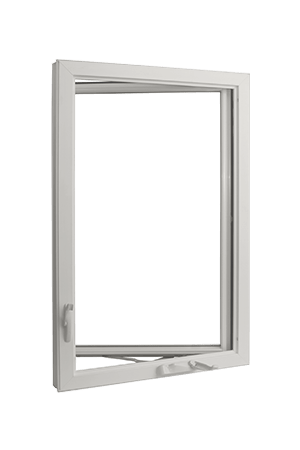 So, what makes the right choice for a company that offers windows? Let’s find out. 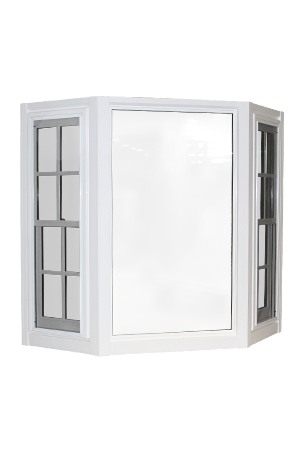 Whether it is your lavish new apartment or existing old house, you would definitely not want to install shabby windows that give away within a short span of time. 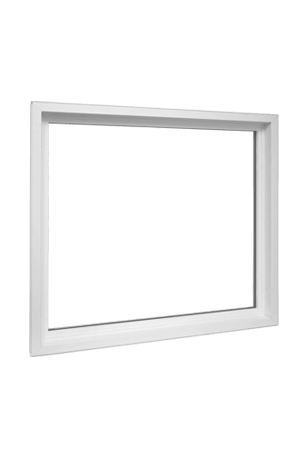 And since windows are regularly exposed to a lot of wear and tear, these need to be of a good quality. 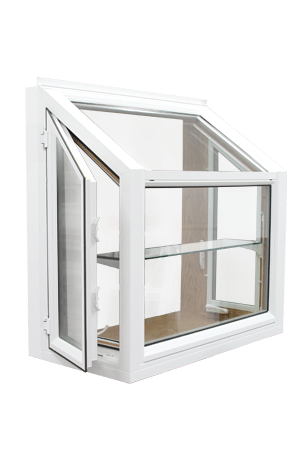 Therefore, look for a company that has high-quality windows. 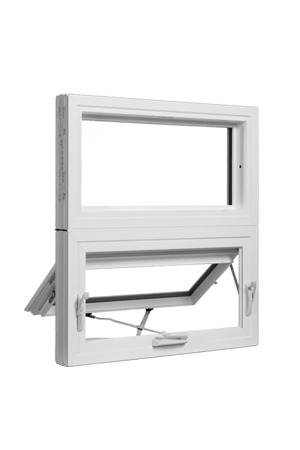 The first thing that one checks when they are buying windows is whether these will suit the interiors of their house or not. 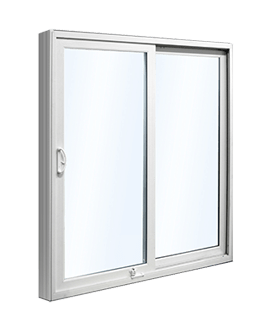 Therefore, it is crucial that your window supplier can provide you with a lot of variety, starting with double-hung windows, casement windows, sliding windows etc. Last but not the least; money is definitely the most important part of any home improvement project. 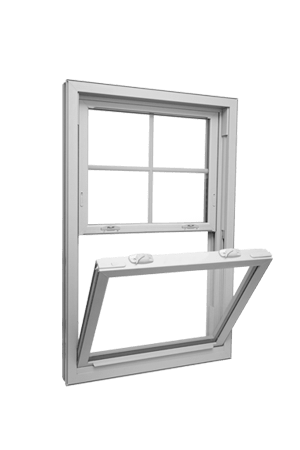 So, even while buying new windows, you would want to make sure these are suitable for your budget. 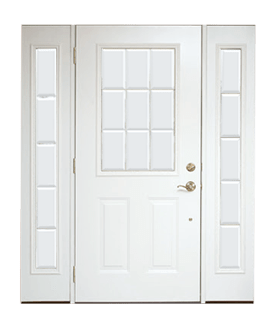 The company which will provide you with the best prices can be the right choice for you. So, what are you thinking? 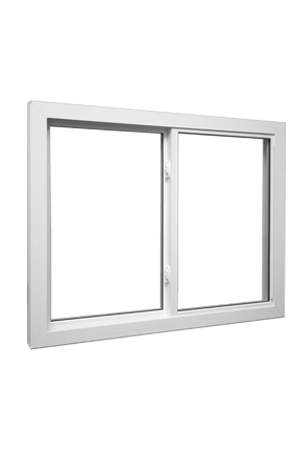 Now that you know what would make a good company for buying windows, then quickly call us at 919-231-7181 to get a quote now.